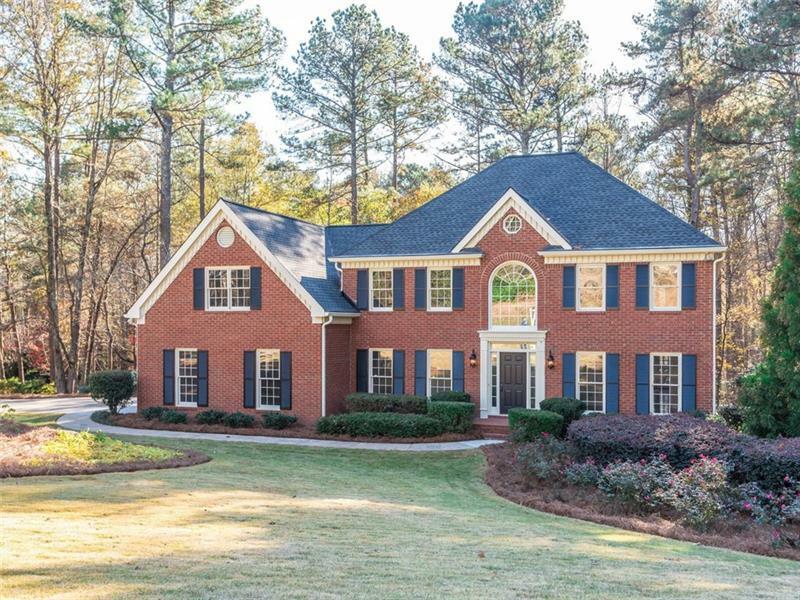 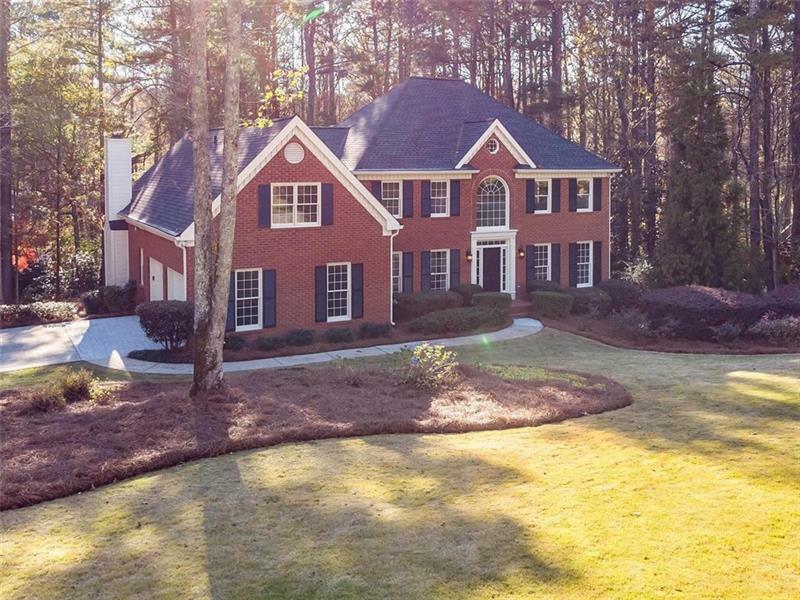 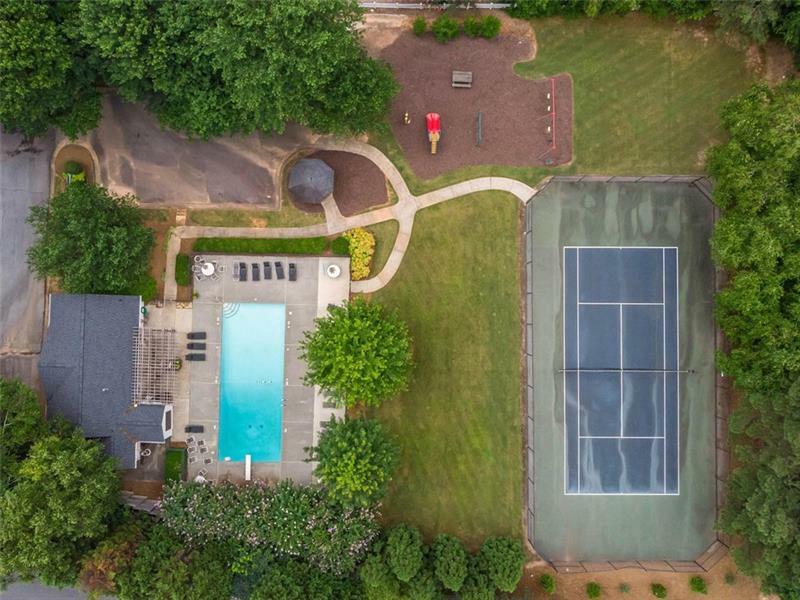 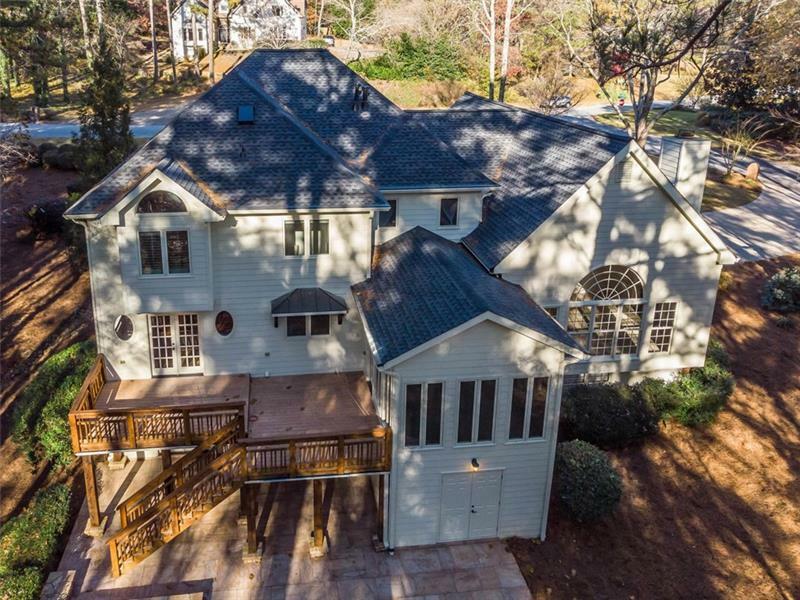 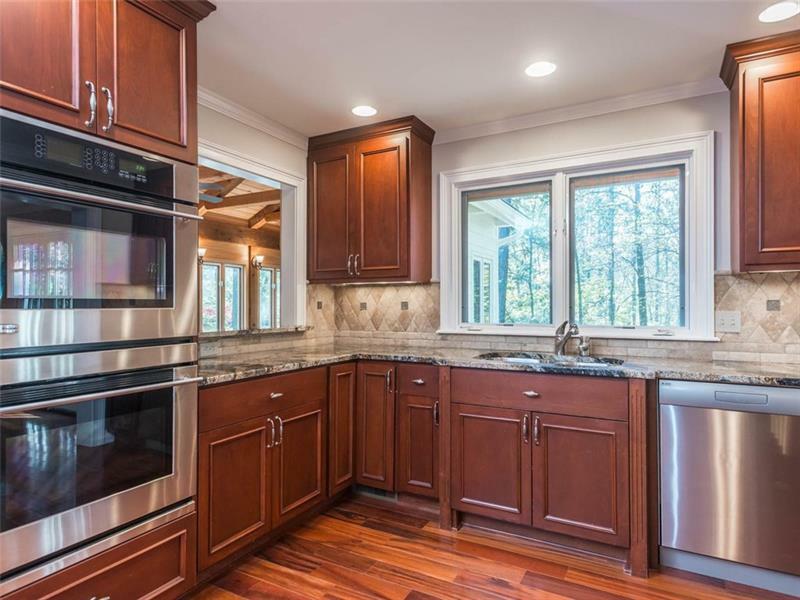 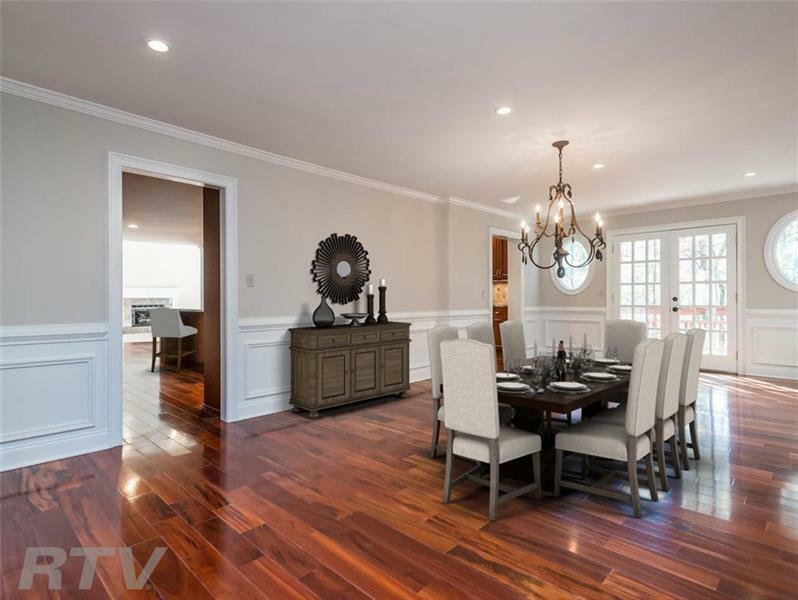 New price on this stunning traditional in established Roswell neighborhood. 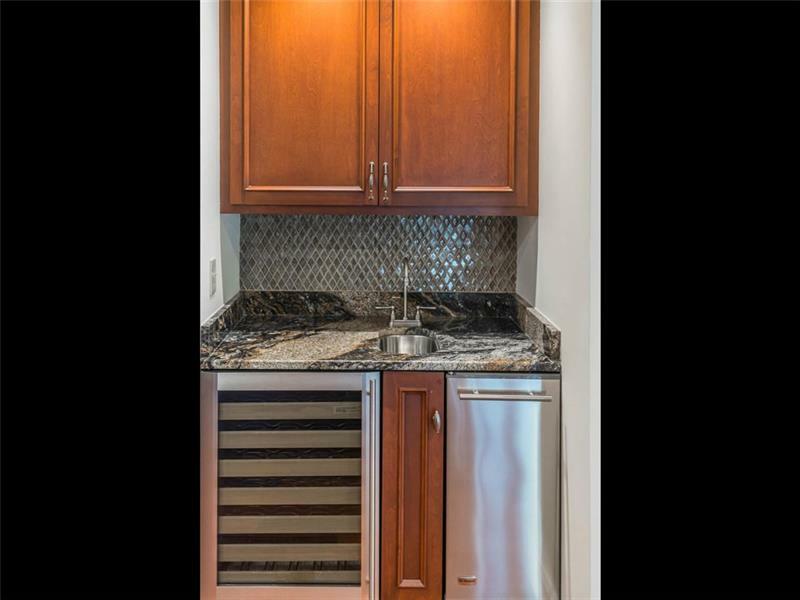 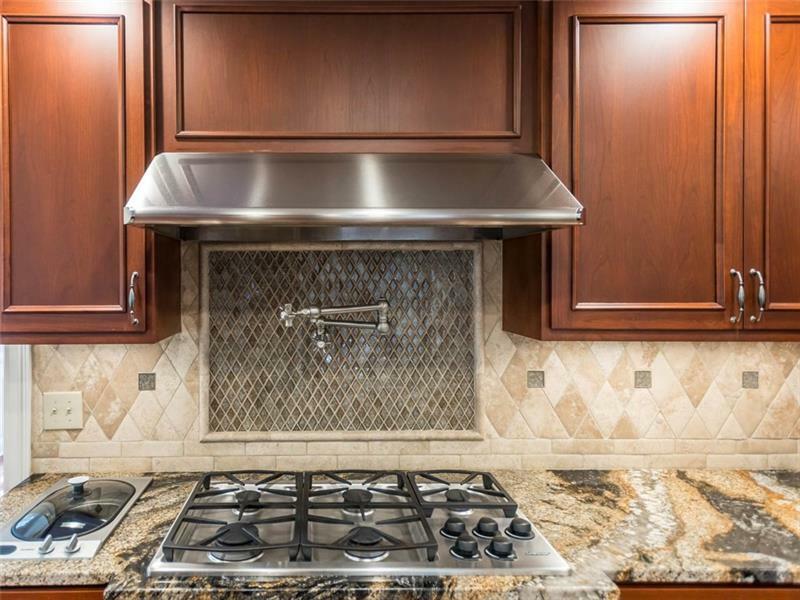 Chef's kitchen with double tri-vection ovens, built-in steamer, pot-filler and stunning "Sedna" granite. 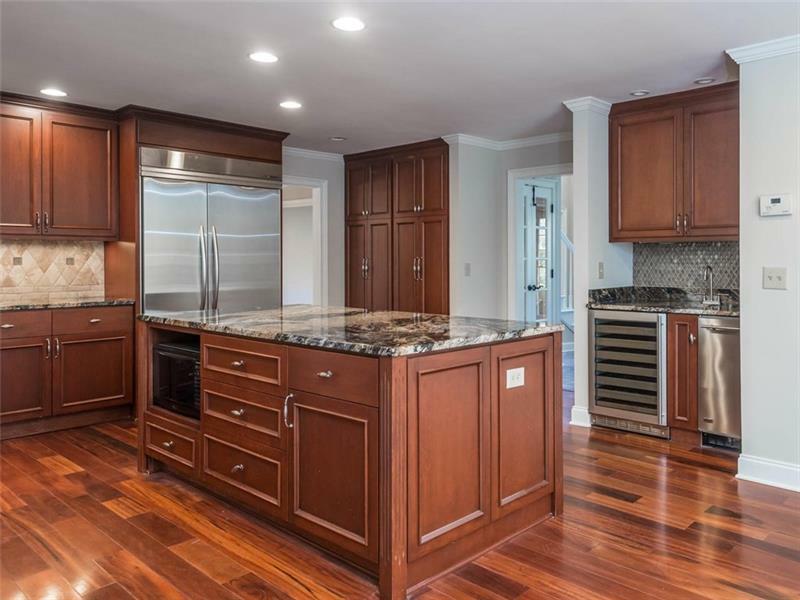 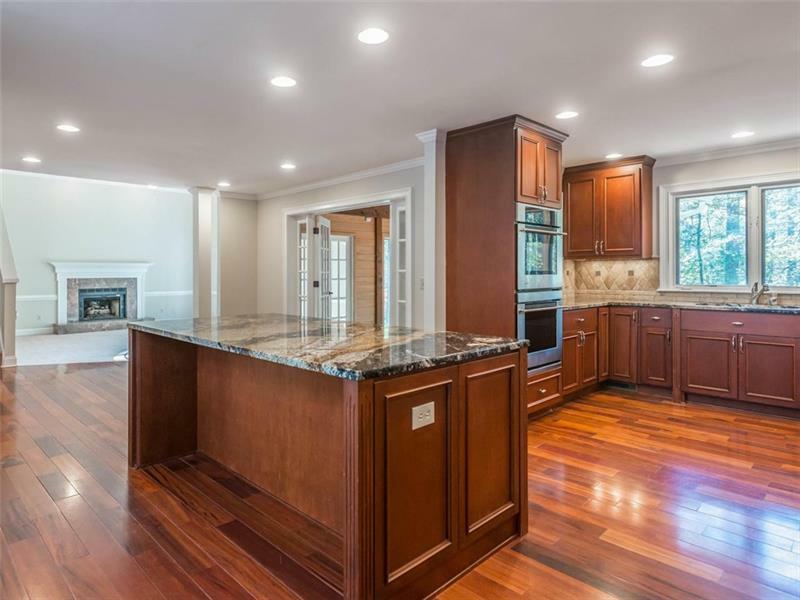 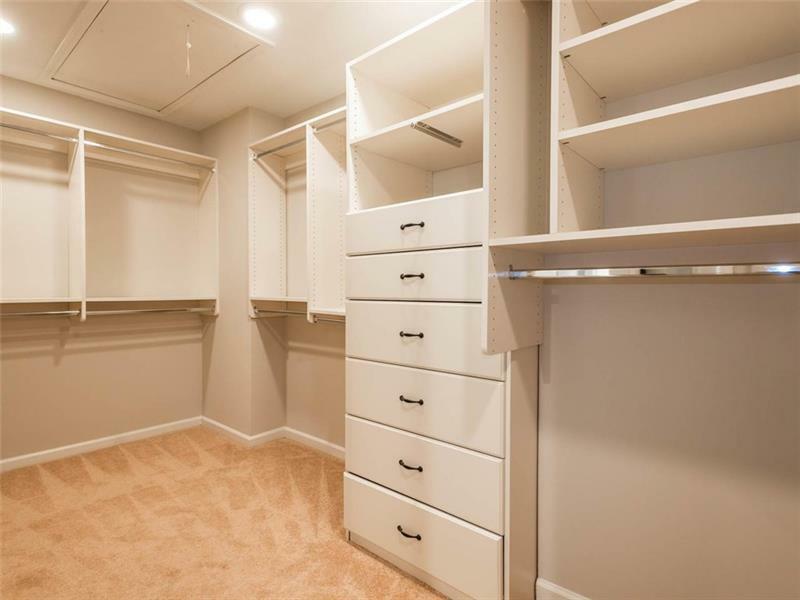 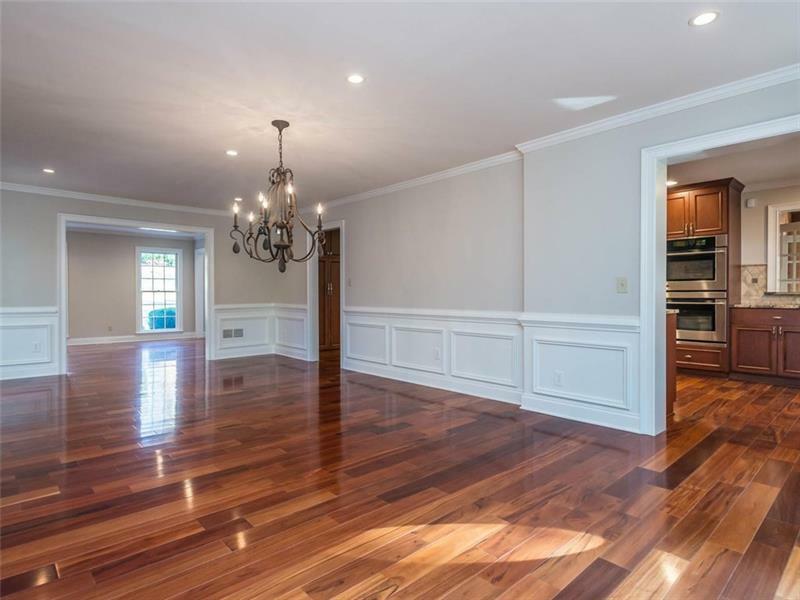 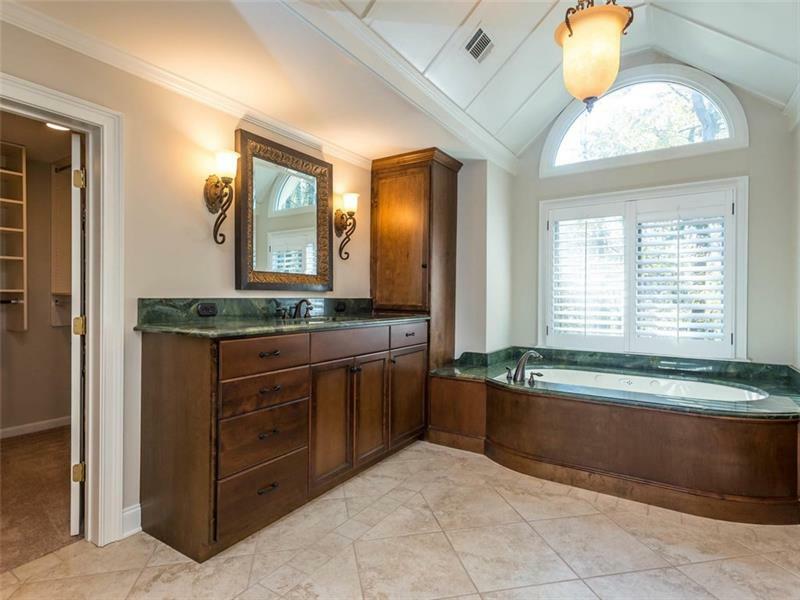 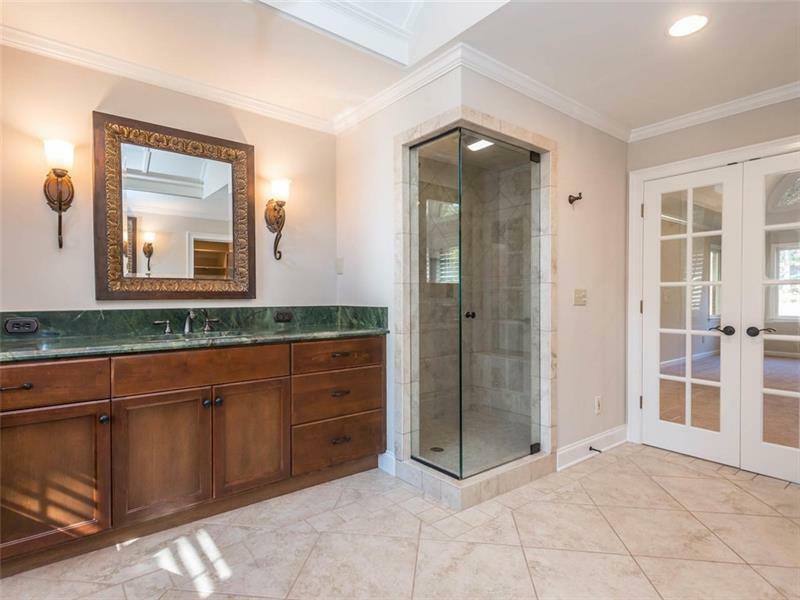 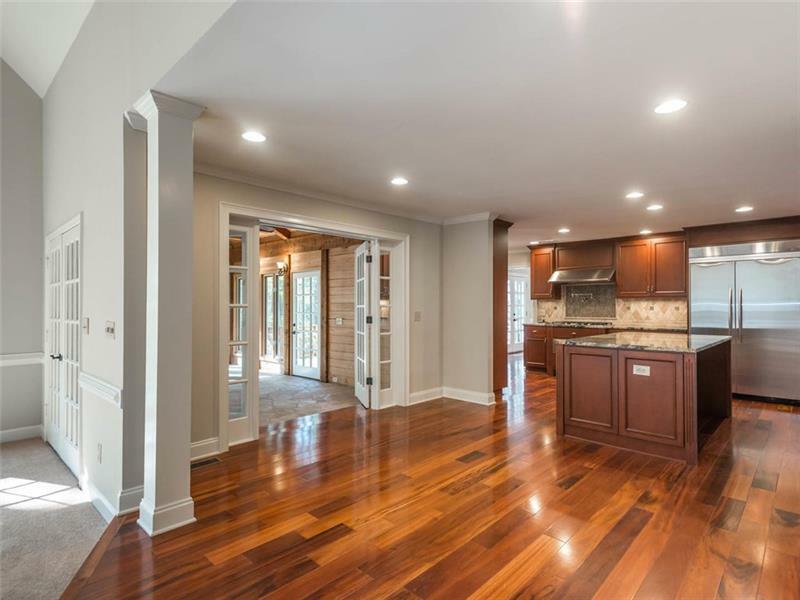 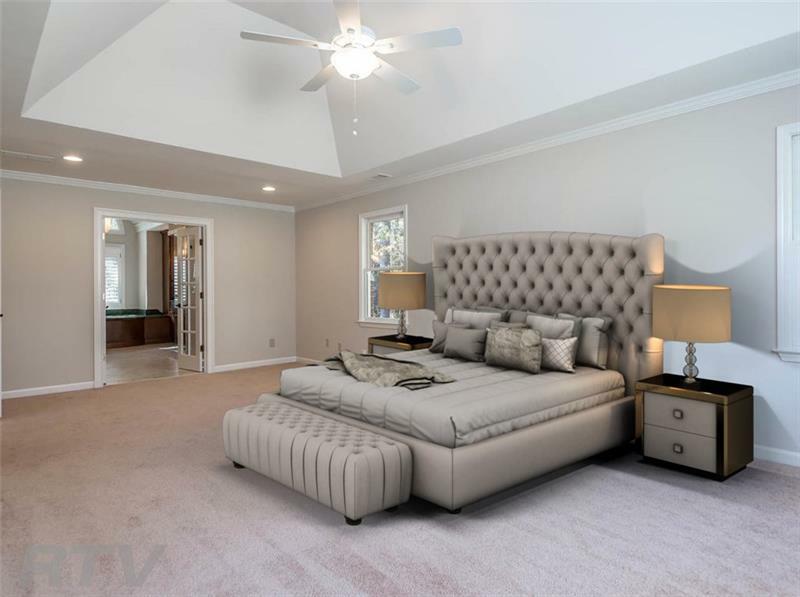 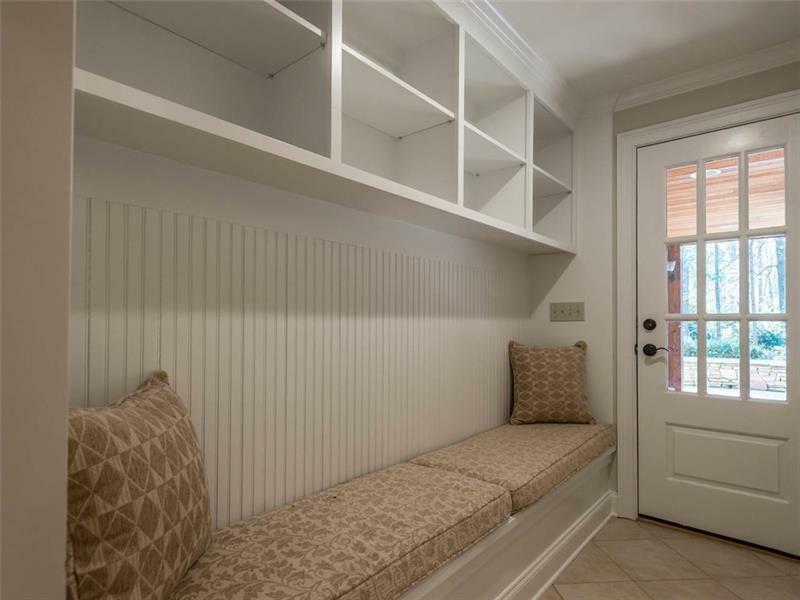 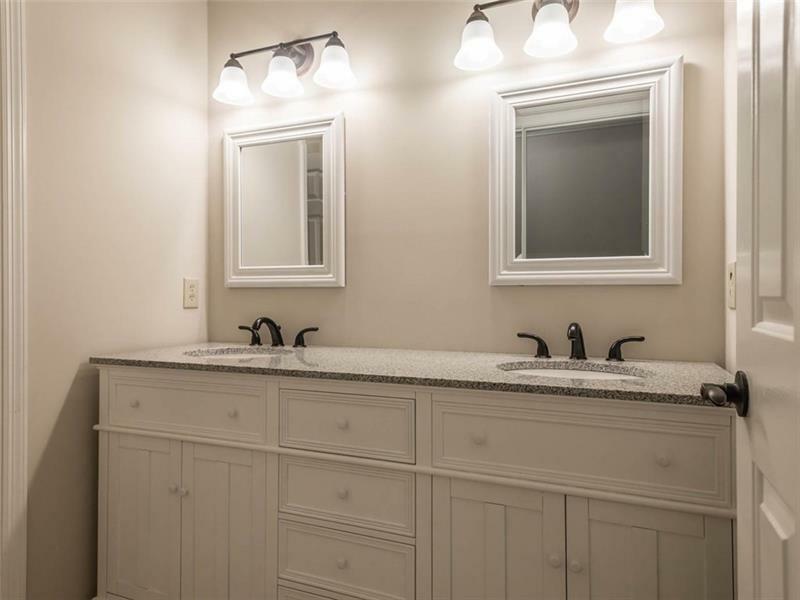 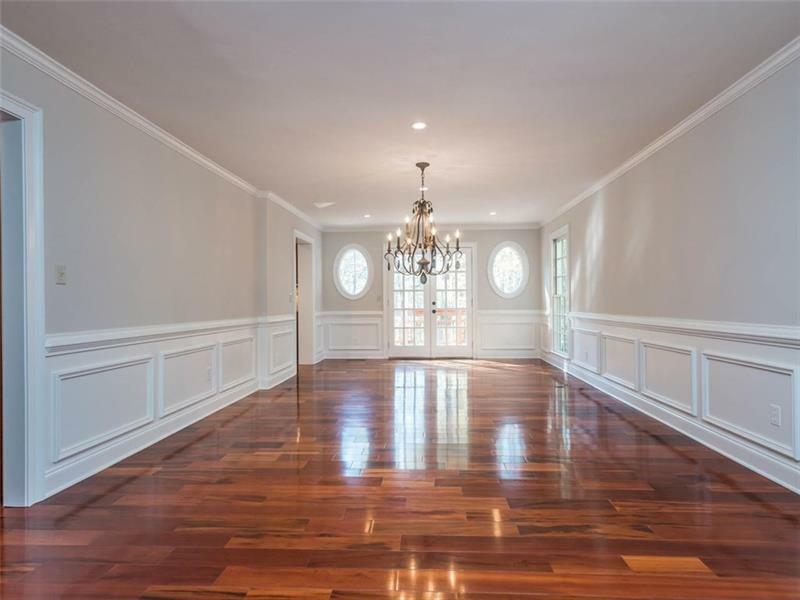 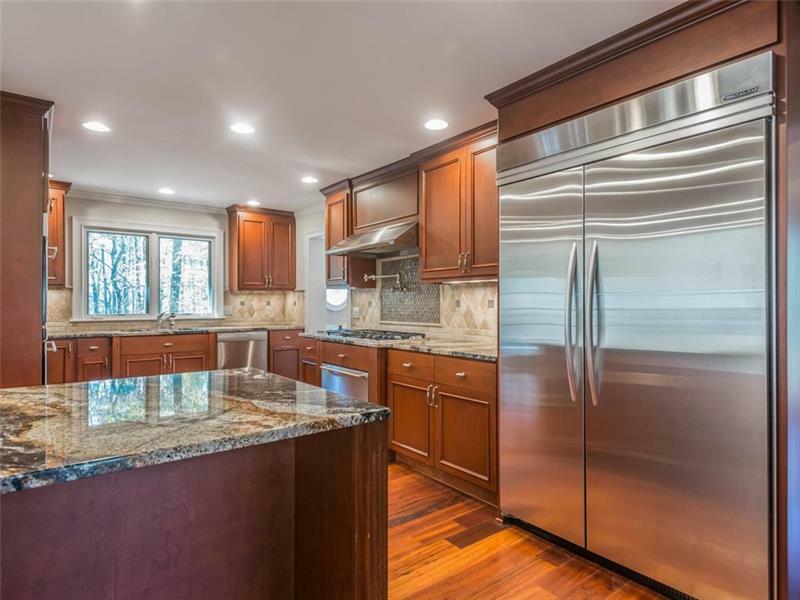 Master bath w/oversized steam shower, custom closets. 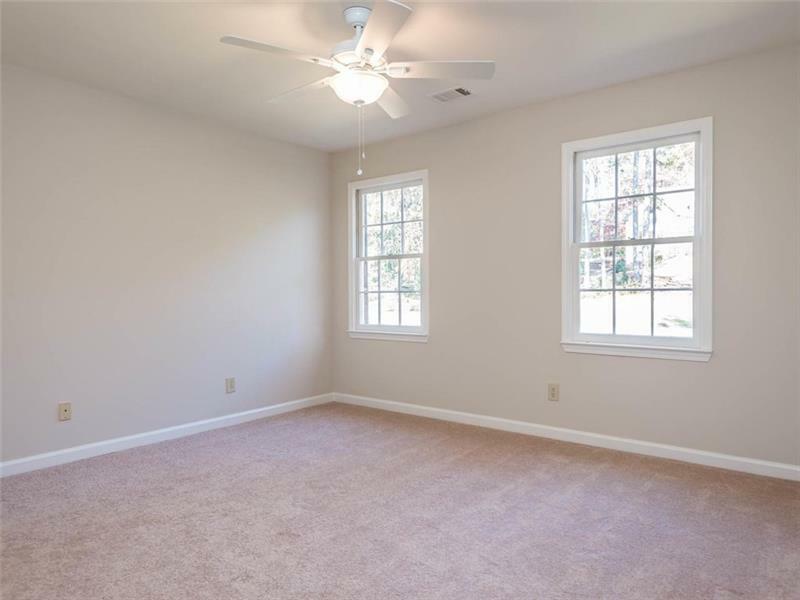 All new: interior and exterior paint, carpet, lighting, plus brand new roof. 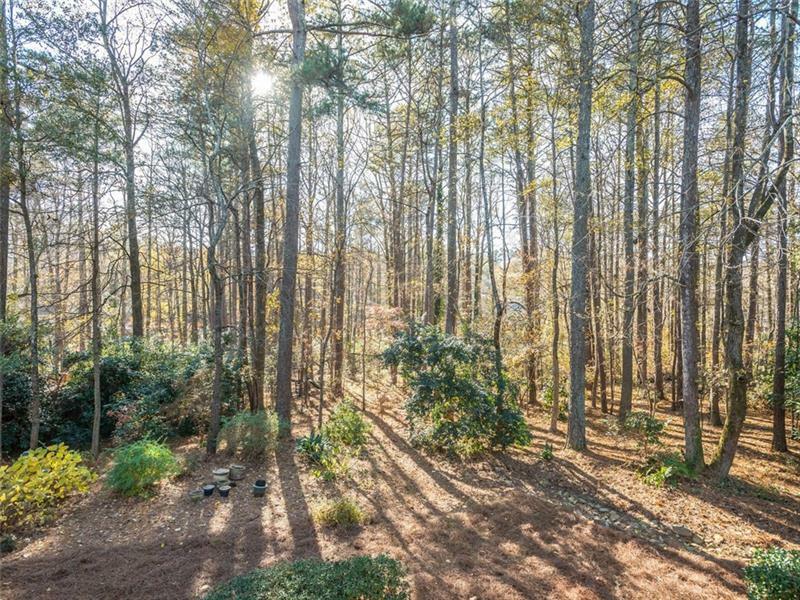 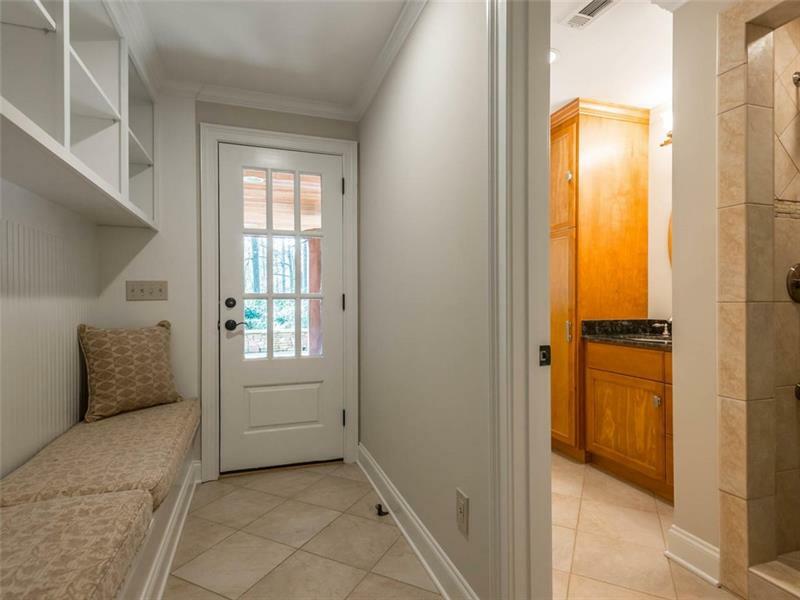 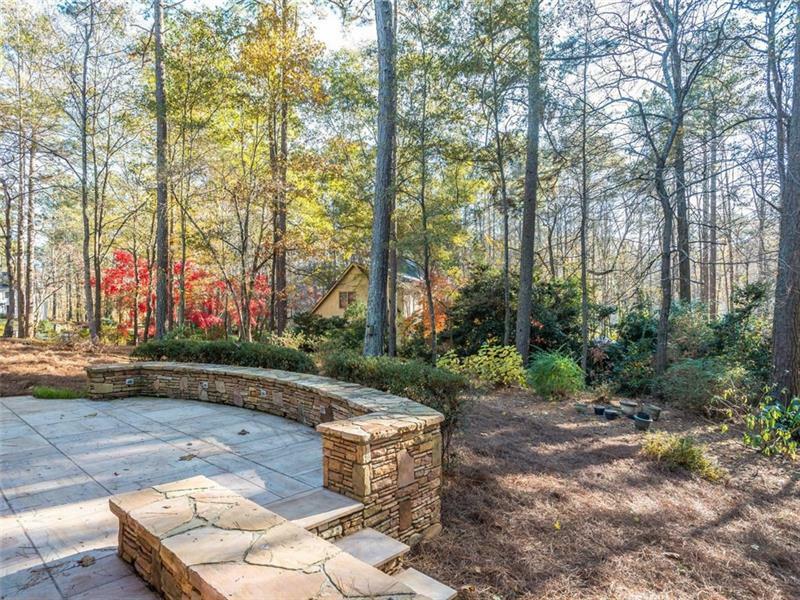 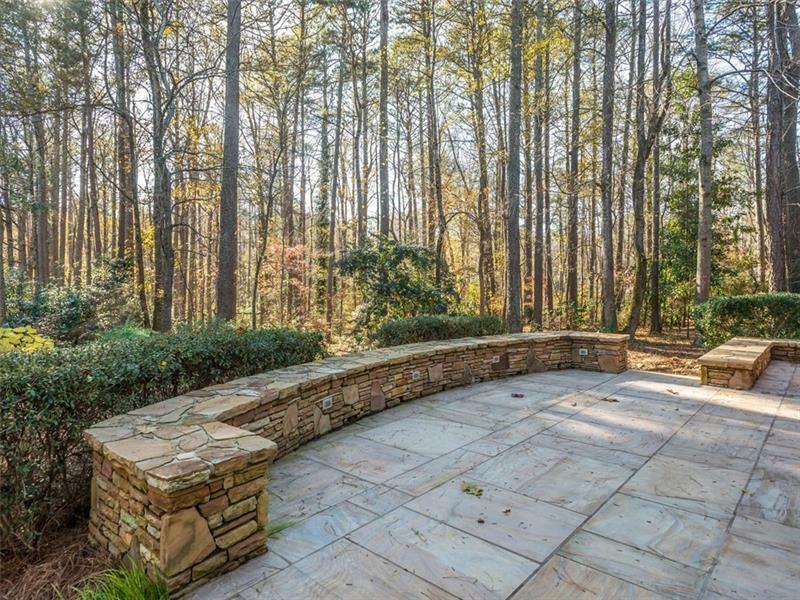 Gorgeous corner lot with lots of outdoor space. 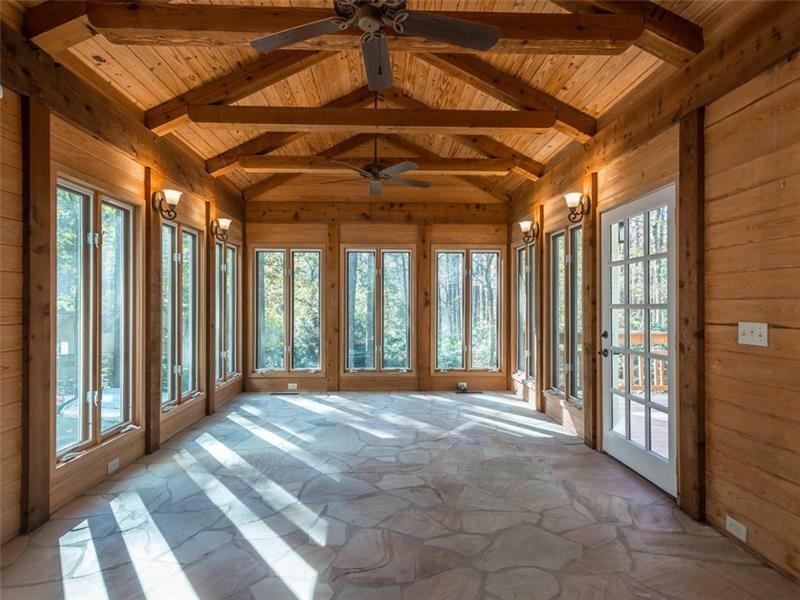 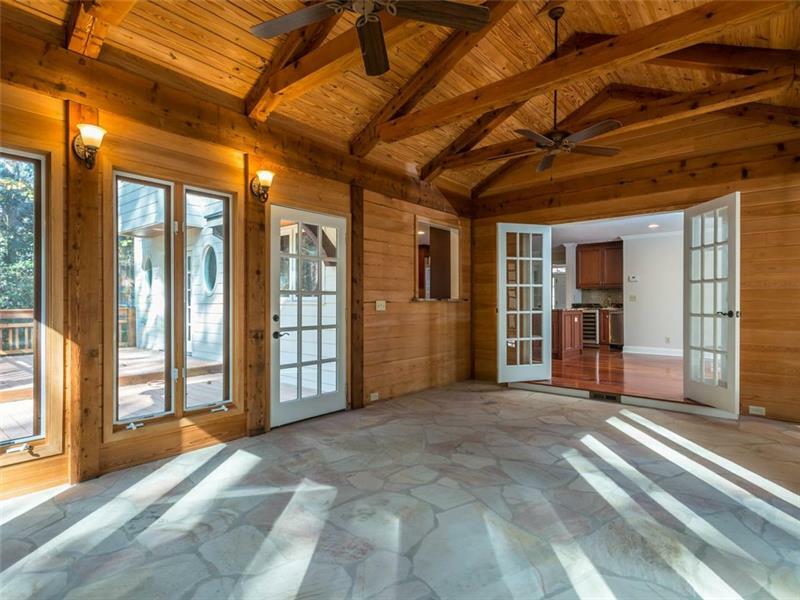 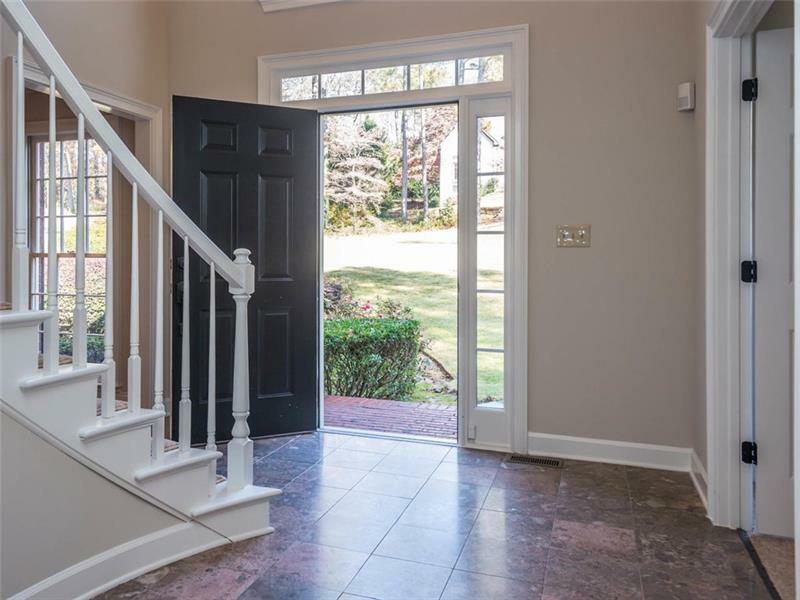 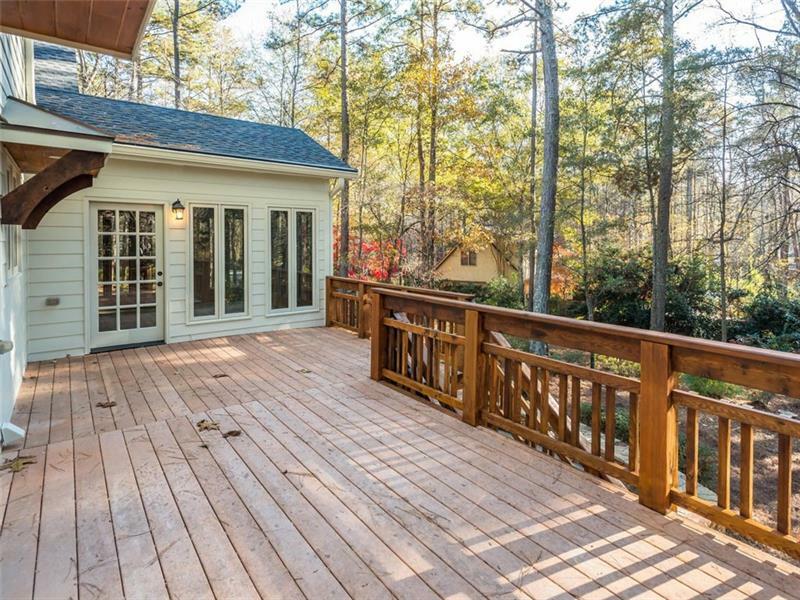 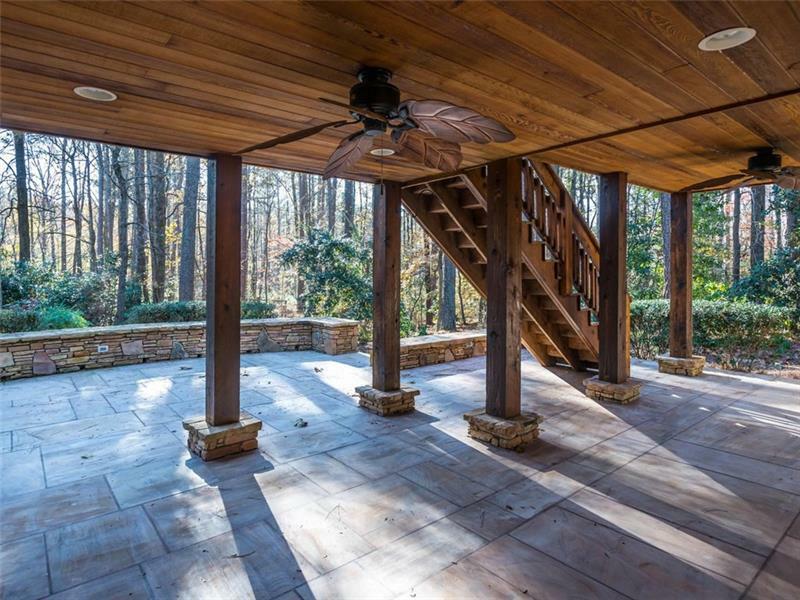 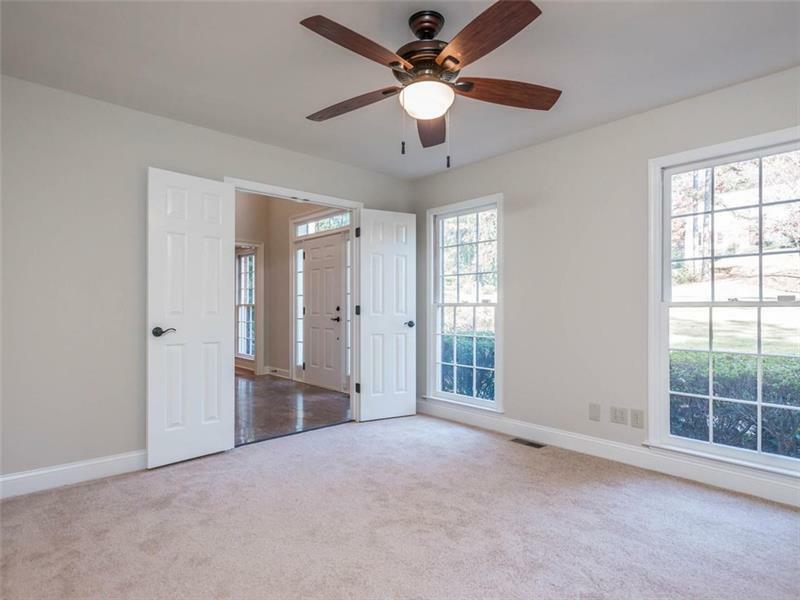 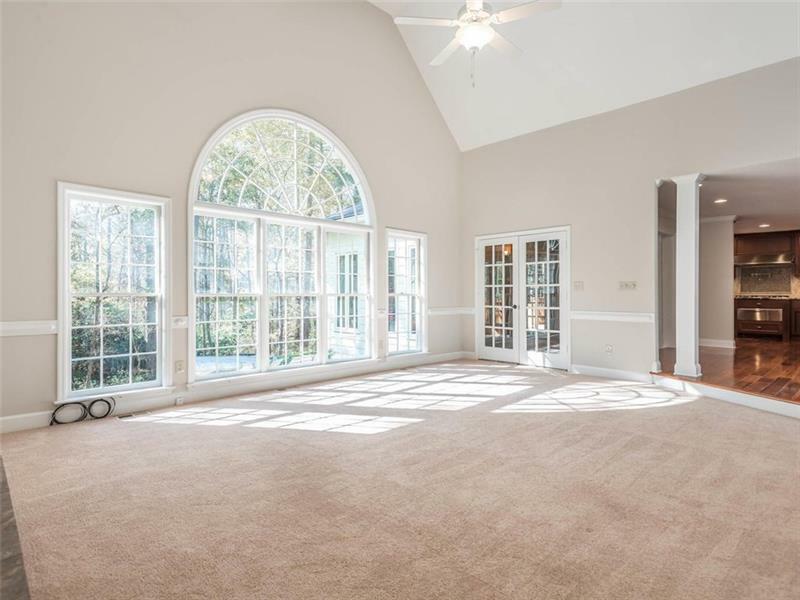 Enclosed sunroom adds beautiful living and entertaining area. 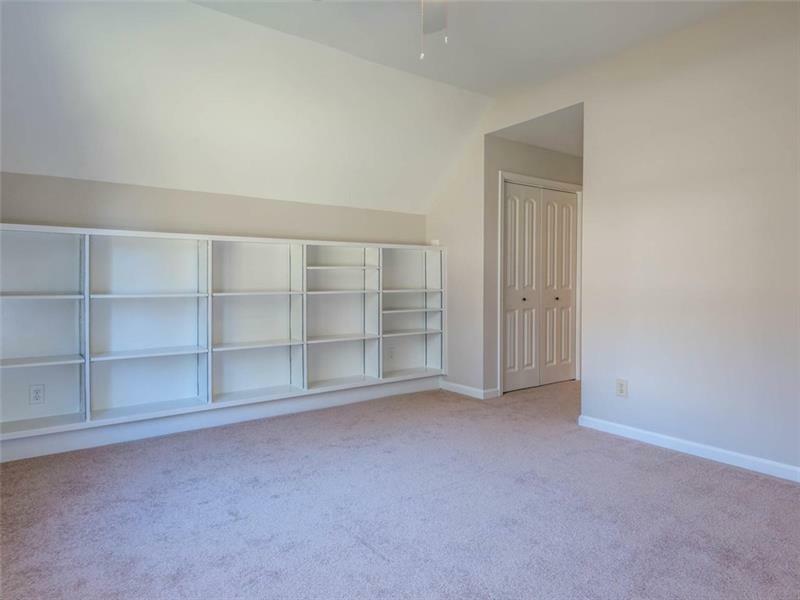 Master up plus 3 large bedrooms. 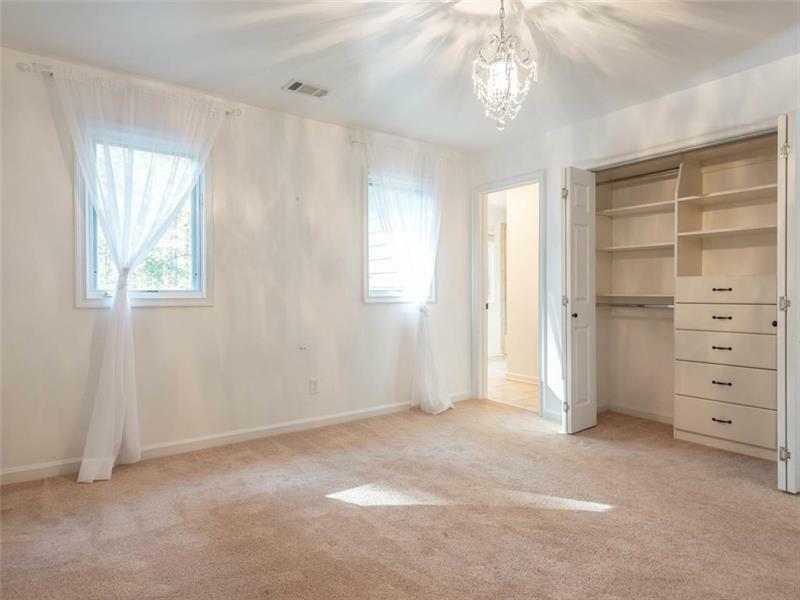 Bedroom or office on main floor. 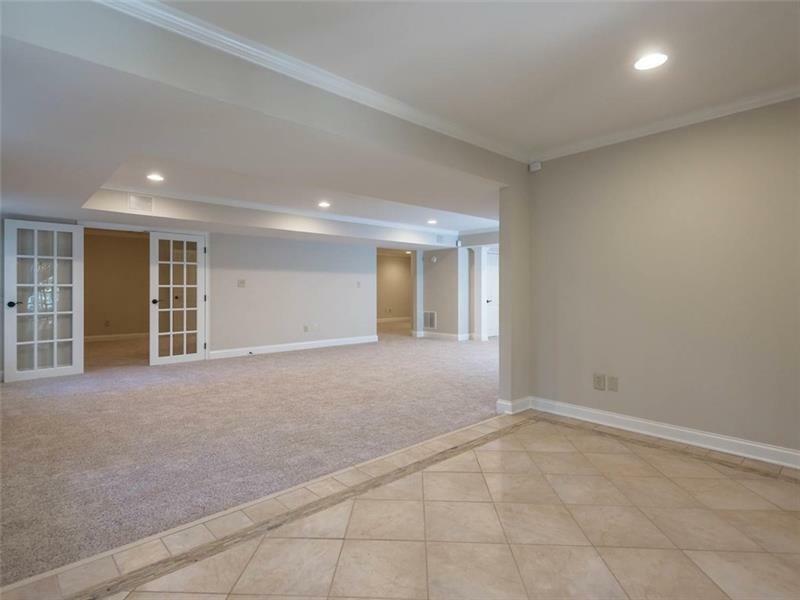 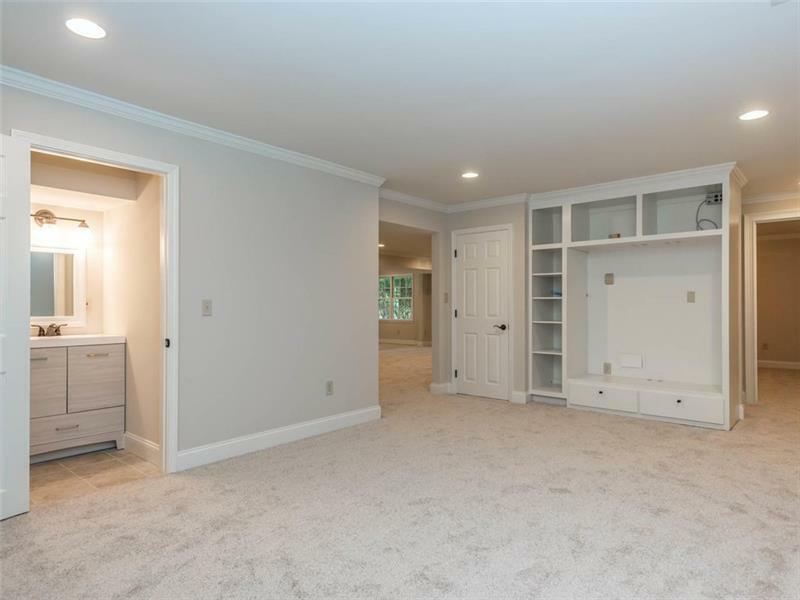 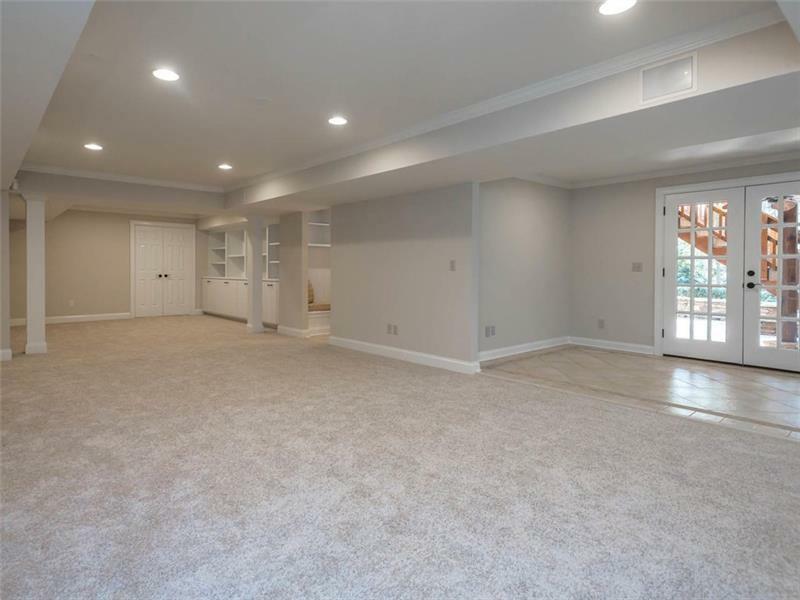 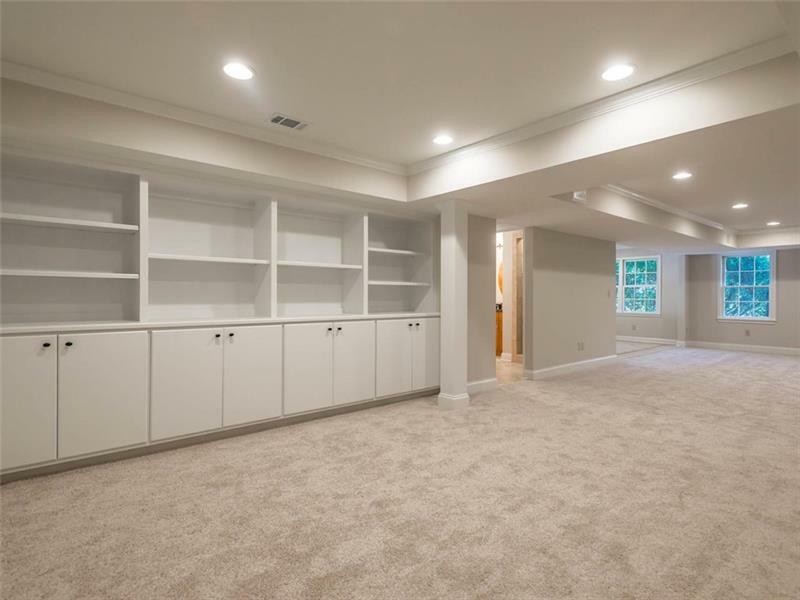 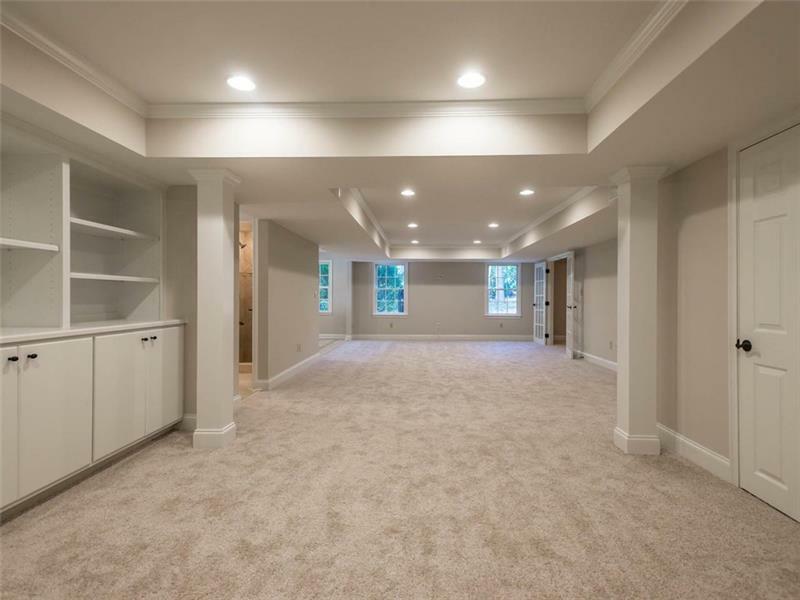 Finished basement is perfect in-law suite and still leaves room for games/media and unfinished storage.